Raw materials are feedstock for the finished products and thus it becomes crucial to source these inputs only from certified vendors. So, as a reliable name, we do the same. In order to ensure complete satisfaction of the customers, we deliver the orders on the scheduled time. 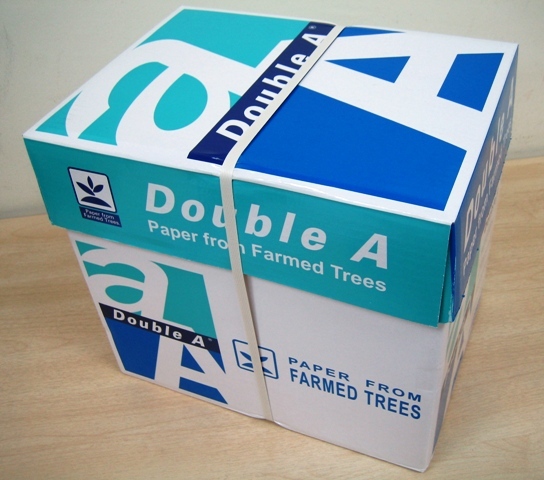 Looking for Double A4 Copy Paper?